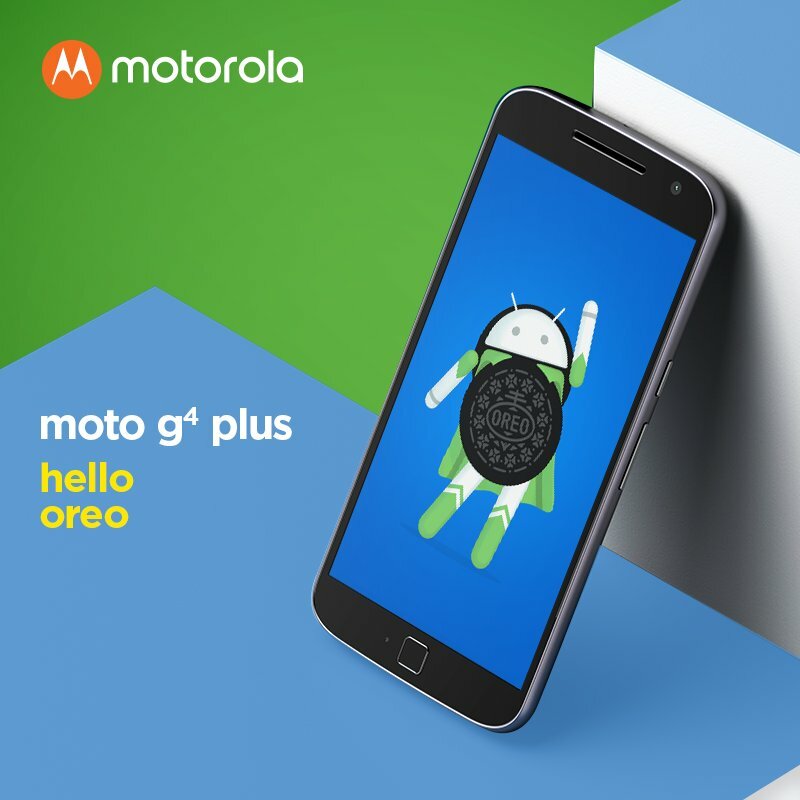 Recently, Motorola released the list of its Moto phones that are going to get the Android Oreo update and as a surprise, there was no Moto G4 or G4 Plus in the list. At the launch of the G4 lineup, Motorola has promised the Android O Update, but it was quite a surprise that Motorola didn’t include these phones in its official list. Also, you won’t get any word from the company on its official website about the Android O Update as we came to know that Motorola removed all the mentions of this update for the Moto G4 and Moto G4 Plus. It’s been brought to our attention that there were some errors in our marketing materials around Android O upgrades for Moto G4 Plus. This was an oversight on our part, and we apologize for this miscommunication. It’s our general practice for the Moto G family to get one major OS upgrade per device, but it’s important to us we keep our promises, so in addition to the N upgrade it has already received, we will be upgrading Moto G4 Plus to Android O. Because this is an unplanned upgrade, it will take some time to fit it into our upgrade schedule. Watch our software upgrade page for more information. So basically, Motorola is saying that it was a mistake to mention Android O Update for the phone. So, the update will arrive, but a bit late as it is going to be an unplanned upgrade. We hope that the regular G4 will get the update too along with the Moto G4 Plus as Motorola hasn’t mentioned the regular G4 in its official statement. Stay Tuned for more updates.